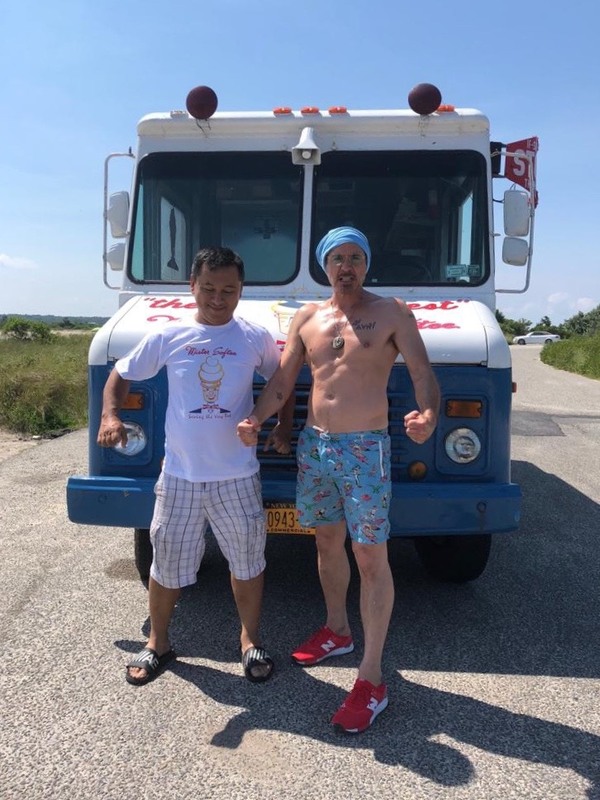 Mister Softee, Hamptons & Eastern L.I. 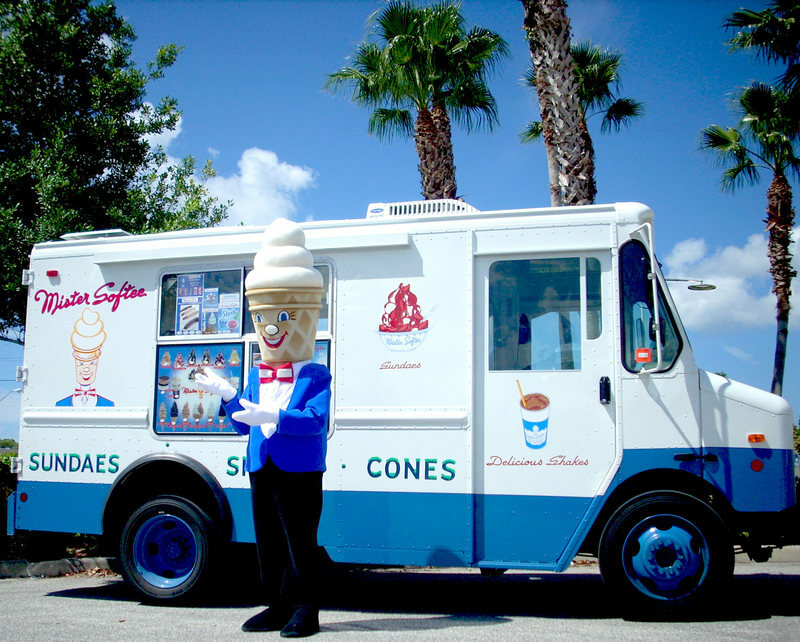 Contact us to reserve an ice-cream truck at your party! 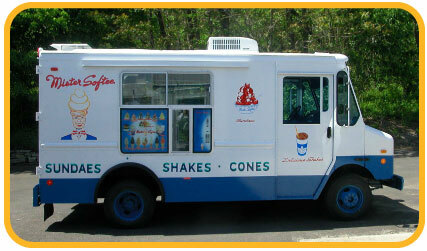 Reserve a Mister Softee ice-cream truck for your next party or event! Let your guests enjoy fresh ice-cream for dessert! 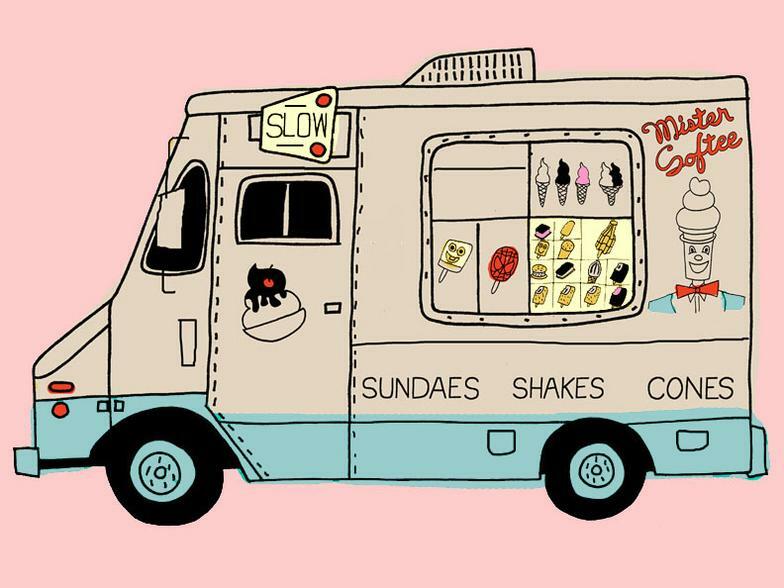 Our ice-cream trucks are available throughout the Hamptons and Eastern Suffolk County. 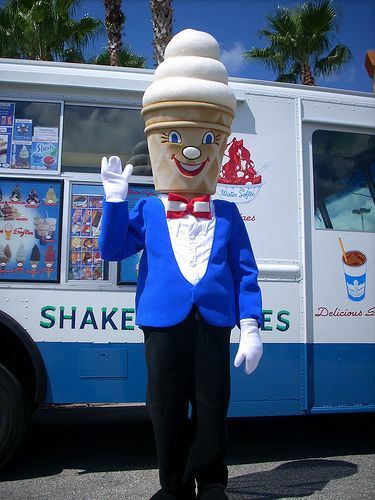 Mister Softee of the Hamptons and Eastern Long Island, can do parties and events of all sizes. 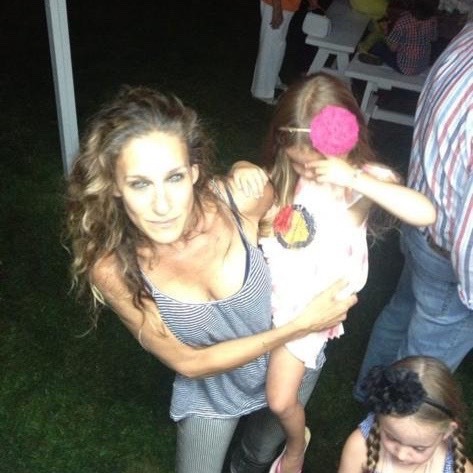 We are happy to provide services for all-day events as well as short parties and surprise appearances. From events for schools and sports teams to office parties and more, invite a Mister Softee ice-cream truck and your party or gathering will be a big success. We offer special rates for parties. Please call us for pricing. Copyright © 2013 - 2019. Livaydin Ilyas. All Rights Reserved.